Instead of hoping 2016 is going to be a great year (as I have done every year for the entirety of my previous 32 years on this earth), I have decided to MAKE 2016 a great year. How am I going to do this? Frankly, I’m not sure. I will figure it out along the way. But what I do know is, I am going to take every opportunity to breathe a moment and decide if what I’m doing is what is best for ME. 2016 is the year of ME. Not in the stereotypical, millennial sense of being the center of the universe and selfish, but rather as an adult woman who has never in her life put her wants and needs first. Never have I lived my days for the purpose of bettering myself. I have always held myself to someone else’s standards. And guess what? I always end up disappointed. It took me 32 years and 11 months (my birthday is in January) to realize that the only opinion that matters (when it comes to my life, goals, dreams, skills and direction) is MINE. 2015 was a rough year for me. I battled with anxiety, panic attacks and depression after a miscarriage at the end of 2014 which made 2015 a turbulent and stressful year. I’ve worked hard at taking back my life, and making it one that I can be proud of. Through it all, I learned a lot about myself and my marriage. Through it all I realized that despite what I thought, I do have control of my life. And the things I cannot control are just like the rolling waves of the ocean. I can fight against the current, or I can roll with it. If I furiously paddle against the turbulent sea, I just wind up exhausted, soaked and disappointed. If I paddle WITH the flow, I will adapt and Sure I might not end up exactly where I planned, but I am still going somewhere. In the spirit of reflecting on 2015, I decided to take a look back at some of my most popular posts throughout the year. Its fun to look back and see where I was throughout the year, what topics were popular, and what wasn’t as successful. For the past couple years, by far and away my most popular post was the one about the Budget Baby Shower Basket. This was a surprising success and went crazy on Pinterest. This year alone its been viewed over 103,000 times. However, in 2015 another post pushed it out of the top spot: my Cheesy Low Carb Pizza Casserole! Even if you’re not a low carb family, this dish is YUMMY and packs a wallop of veggies and fiber hidden among your favorite pizza toppings. 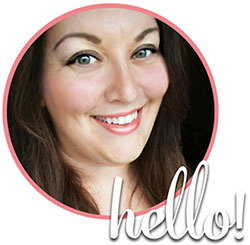 People have viewed this post over 153,000 times this year (that’s about 420 people PER DAY!) Its sure to be a hit at your house too! Have you checked out all these posts yet? Be sure to pin them to reference later! 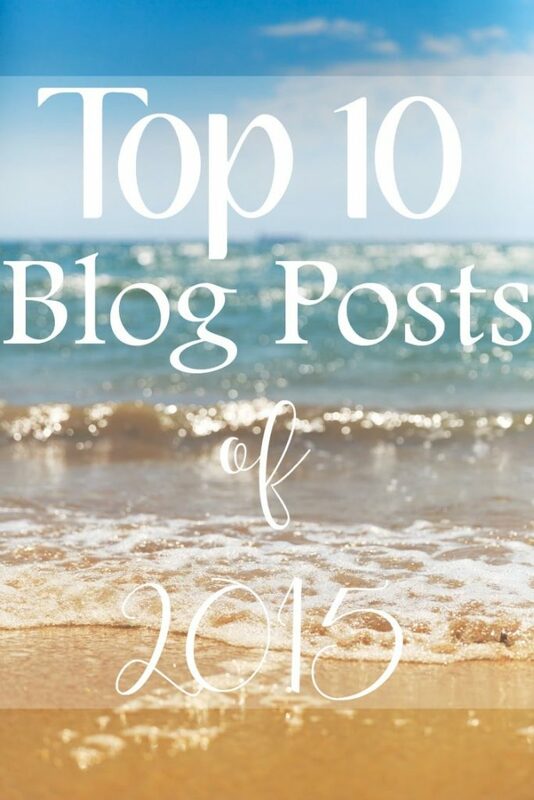 Which of my blog posts was your favorite in 2015?